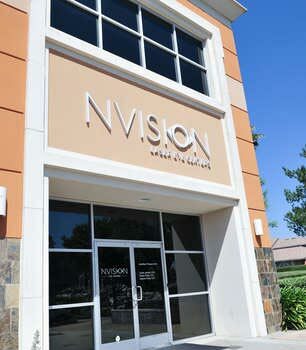 NVISION Eye CenterNeda Nikpoor, M.D. 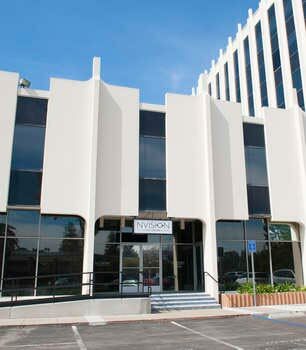 Dr. Nikpoor is a fellowship-trained and board-certified cataract, cornea and LASIK surgeon. She is a highly acclaimed, well trained ophthalmologist with a global impact. 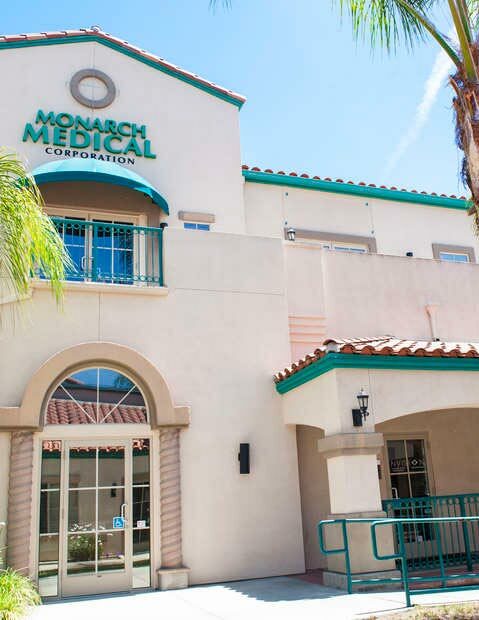 After receiving her medical degree from the University of Oklahoma, Dr. Nikpoor went to Miami for her residency in Ophthalmology at the #1 eye hospital and residency program in the U.S. She completed her residency at the Bascom Palmer Eye Institute, and since it has been ranked as the #1 eye hospital and training program in America for 14 years in a row, she remained there for her fellowship in Cornea, External Disease, and Refractive Surgery. Her work has led to numerous publications in prominent peer-reviewed publications, such as: Ophthalmology, Cornea, and The American Journal of Ophthalmology. She has been invited to present her work at several regional, national, and international meetings. She has also published several textbook chapters. Upon completing her formal training, Dr. Nikpoor elected to spend a year serving those less fortunate. She was fortunate to be selected for a unique fellowship opportunity during which she performed hundreds of complex surgeries and taught extensively in Asia and Africa. She worked as a clinical instructor at Stanford University while in the U.S. During this time, she worked with the Himalayan Cataract Project, a nonprofit organization that has revolutionized the way ophthalmology is practiced in the developing world. She learned complex ocular surface reconstruction at the premier eye institute in the world - LV Prasad in Hyderabad, India - and spent many months working alongside and teaching local doctors in Asia and Africa so that the poorest of the poor could have their sight restored. With 13 million people in the world blind from cataracts, Dr. Nikpoor’s passion when she is not at NVISION® is doing everything she can to help eradicate global blindness. 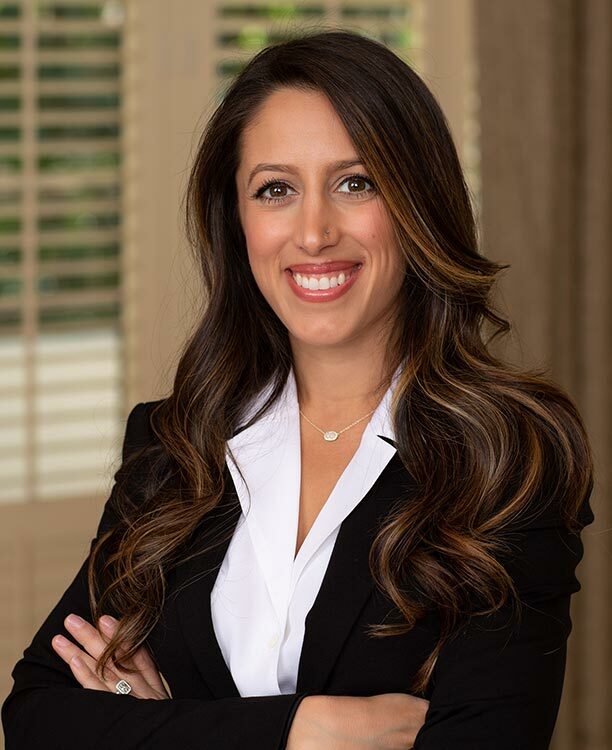 Aside from her deep commitment to helping her patients see better, whether by using the best technology available her in Orange County or through innovative, cost-effective solutions in the developing world, Dr. Nikpoor loves exploring Southern California with her husband. She enjoys yoga, hiking, rock climbing, and learning to surf.